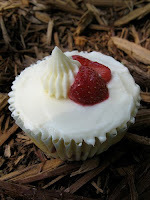 They've chose Strawberry Cheesecake Cupcakes instead.... wise choice, madam! 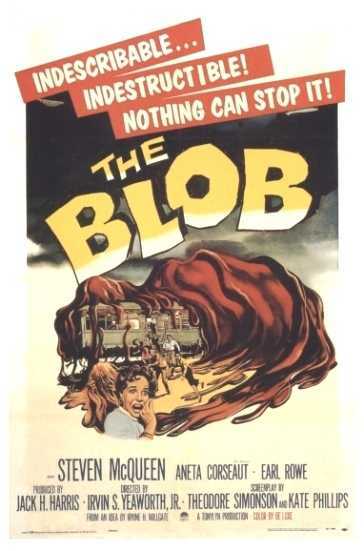 I'm sure the blob would've been delicious in an amoebic sort of way! As an expeienced blob-maker, I've found trifles are the answer, as to what to do next. They are well worth waiting for.